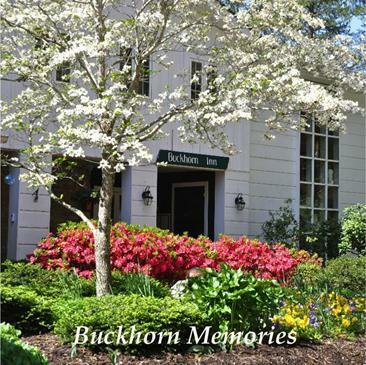 Guests are invited to write about a memorable experience associated with a visit to Buckhorn Inn for a collection we plan to publish at the end of the year. You can write about your experience on this blog by commenting below or you can complete a Memory Card when you are a guest this year or you can write us a letter or send us an email. Each month we will select our favorite memory from those submitted and award a prize—dinner for two. At the end of the year, we will select a grand prize winner, awarding a complimentary two-night stay at Buckhorn.